I made a sale on Redbubble this week! So far, my top selling design is A Garden & A Library (Cicero Quote). I love this design. It is pretty and sweet and just plain lovely. 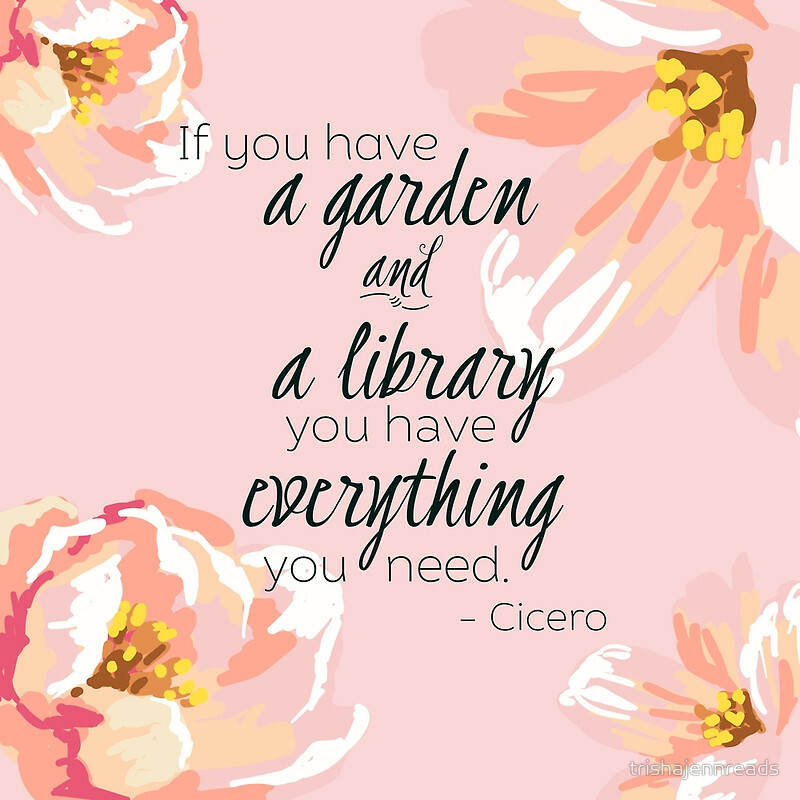 A Garden & A Library (Cicero Quote), is available in my RedBubble shop on a whole collection of products. What design ideas would you like to see me create?